We spend too much time on our hand knits to throw them away when they get a hole. Join Holli Yeoh for a three-hour, hands-on repair class. 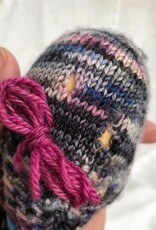 You’ll learn Swiss darning, stocking darning and how to use a knitted patch to repair a hole. The techniques are transferable to commercially made garments, as well. 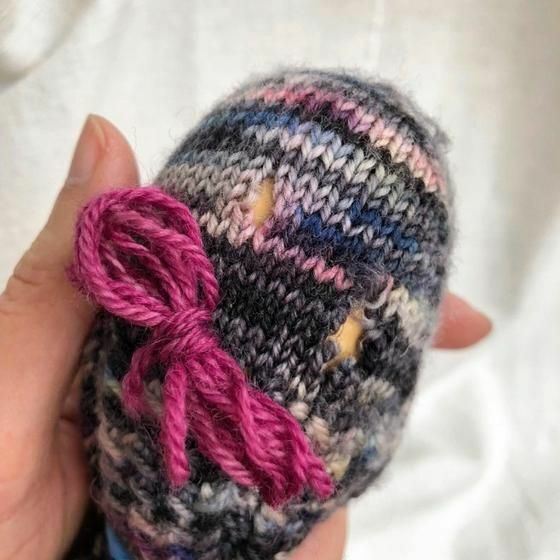 Holli will demonstrate how to use decorative embroidery as a repair strategy as well as needle felting to repair small holes.